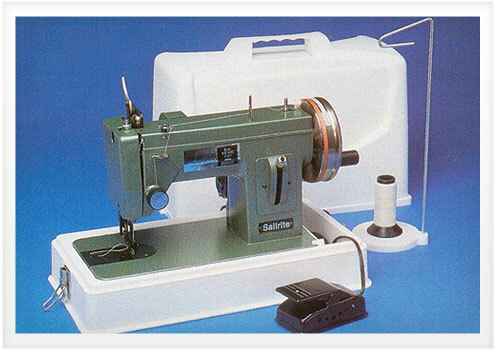 The History of the Sailrite Ultrafeed Sewing Machines | Do-It-Yourself Advice Blog. The Ultrafeed Sewing Machine is our baby. 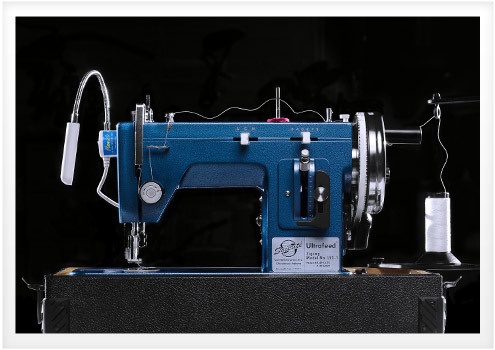 And as proud parents, we’d like to share with you the little-known story of where the Ultrafeed came from and how it’s evolved into the best portable, walking foot sewing machine around. Sailrite began in 1969 as a place where amateur sailmakers could come for instruction and materials. Sailmaking, as you might expect, requires a heavy-duty sewing machine. By the mid-1970s it was clear that a machine that could handle sailmaking was a natural tool for us to offer. After many years experimenting with other machine brands, the first machine with the Sailrite brand was introduced–the Sailrite Sailmaker. The Sailmaker was a very good machine, but over the years it became increasingly more expensive ($1,999). As a result of a college assignment, Matt Grant, current Sailrite owner, had a big idea. 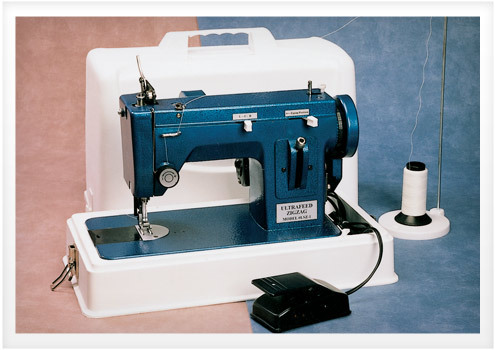 A lower-priced sewing machine with all the right features would encourage the growth of the do-it-yourself sailmaking and canvas industry. Although we knew where we were headed, it took two machines and a little trial and error to get there. The first portable machine, the Yachtsman, was popular, but it had a small feed dog that made feeding heavy fabrics difficult. The second attempt was the Sailrite/Thompson Mini Walker, a fine-tuned, straight stitch only machine that featured a walking foot mechanism that could pull even heavy materials through the machine. Although great for canvas, the Mini Walker was missing the zigzag stitch needed for sail making. That’s when we decided to build a machine ourselves. Using the Mini Walker as a base, the Sailrite team designed parts for a zigzag/straight stitch machine. After building a prototype, Sailrite applied for a patent, further solidifying its place in the sewing machine industry. The result was the very first Ultrafeed LSZ-1 (Version 1). The do-it-yourself sailmaking and canvas market was growing and the Ultrafeeds proved to be great machines. But we wanted them to be the very best. What if they had more power? What if the clutching system never slipped? These questions drove us to further innovation. To increase the sewing power, we introduced the Monster Balance Wheel and the Power Plus Wheel, balance wheels that have twice the size and power of traditional balance wheels. In response to customer requests, we made wiring improvements, added a better foot control with a longer cord, and created a new, sturdier case. And then, we had the idea that changed it all. A redesign of the clutching system resulted in the Posi-Pin, patented in 2007, which provides 100% power transfer from the balance wheel to the needle. With this change, we realized that the internal components, and even the body casting, weren’t strong enough to handle all the extra power. The entire machine would need to be redesigned with the strongest, all metal parts and casting available. That redesigned machine is the Ultrafeed (Version 2), what we sell today. 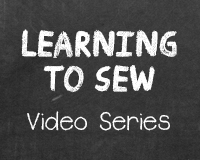 After years and years of thought and testing, the Ultrafeed Sewing Machines finally became, definitively the most versatile machines on the market, unmatched in strength and quality, at a very competitive price. Loaded with features, the Ultrafeed is great for sailors yet intuitive enough for home sewers. Best of all, we stand behind every Ultrafeed we sell. From the very beginning, Sailrite has been about support. From helping amateur sailmakers make a sail to providing technical help so your sewing machine runs as it should, we pride ourselves on offering the best support available to our customers. See the Sailrite difference for yourself. To learn more about the Ultrafeed and be a part of our history, visit www.sailrite.com. 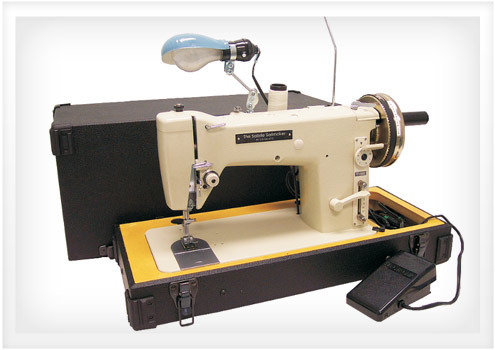 what is the sailrite sailmaker sewing machine? This is truly a remarkable machine. I am always pushing the limit with the materials I attempt to push through it. When I find what it won’t sew, I’ll report back, but don’t expect to hear from me soon. If you can get stuff under the foot, it will feed and sew it. I’ve had my Ultra-feed for two years now, cannot say enough good things about it. I’ve done dodgers, bimini’s, sail repair,retro trailer awning and have enjoyed is power and performance on all these DIY projects. My favourite accessory is the binder. It makes your projects look so professional.I enjoyed this history lesson and appreciate the time and effort it has taken to create a superior product. Pingback: The Posi-Pin: A Stronger Clutching System | Do-It-Yourself Advice Blog.